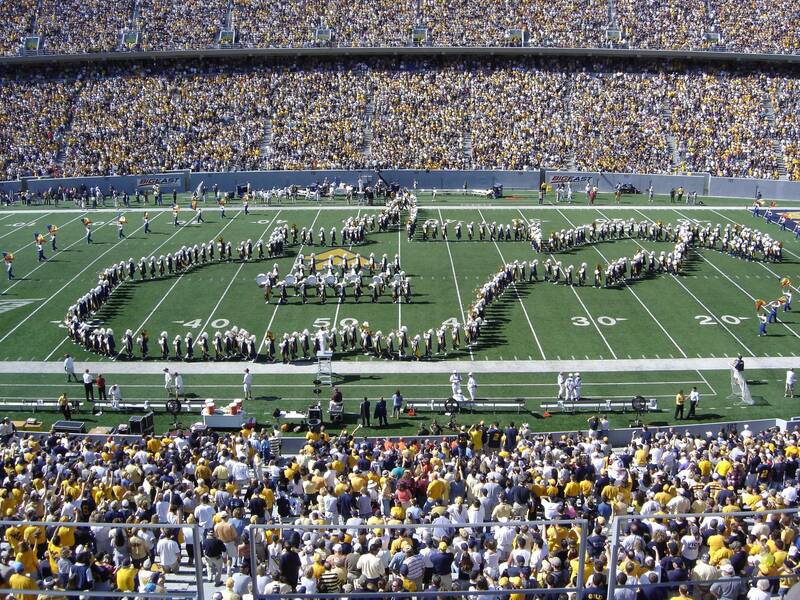 Scott Tobias has been named the new Director of Bands at West Virginia University. The University said in a release that Tobias replaces John Hendricks, who has accepted a new administrative position with the College of Creative Arts. Hendricks spent 12 years as Assistant Director of Bands and as Director of the marching band from 1998 - 2004. Tobias most recently was an Assistant Professor and Director of Bands at the University of Central Florida. 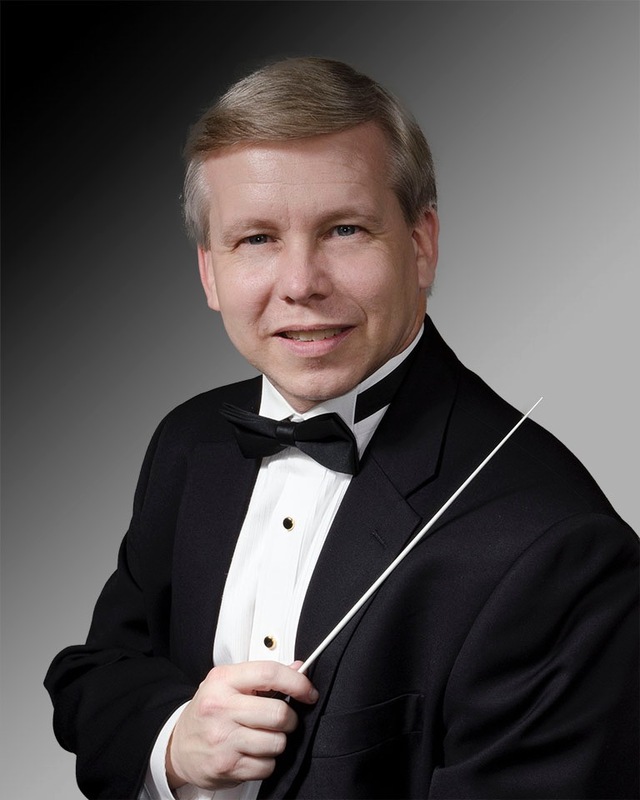 WVU's Director of Bands oversees the wind symphony and the marching, symphonic, concert and pep bands. Tobias will be involved in each band in various capacities but primarily will conduct the wind symphony. Jay Drury will continue to be the Director of the Pride of West Virginia and we are looking forward to seeing what Tobias brings to the table to continue to raise the profile of the band. "As with most university marching bands, the Pride of West Virginia is easily the most visible ensemble within the School of Music and serves as a vital ambassador for the University," Tobias said. "I look forward not only to helping maintain the level of excellence enjoyed for many years by the Pride of West Virginia, but also to helping the ensemble continue to develop as one of the premiere college marching band in the nation."